That’s why we need to remember those people who spend their days keeping our buildings clean, safe, and in good repair. 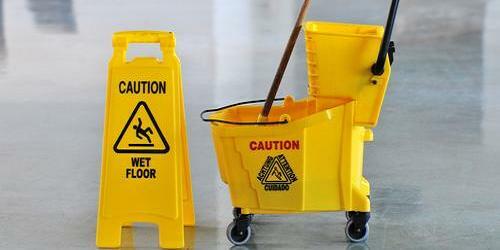 Whether you hire a part-time service that helps keep your private spaces neat and tidy or you manage a custodial force of thousands for a municipality or corporation, there are several ways you can acknowledge your custodians this time of year. Of course, a “thank you!” and a smile go a long way to making any of us feel appreciated. The custodians in your life are no different. In addition, an envelope with a kind note and a gift card inside would also surely be welcomed. But this year, why not go the extra mile? If you are in charge of hiring or managing a custodial staff, talk to them about how you can help facilitate their day-to-day lives. For example, ask them if their supplies are meeting the demands of their regular chores. 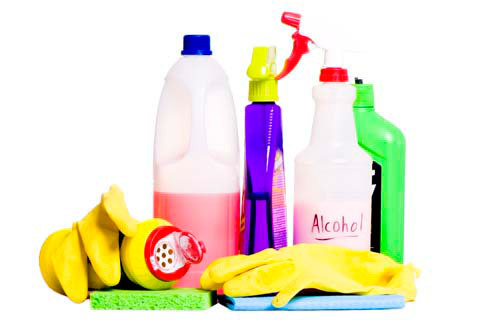 Do the cleaning and disinfecting solutions they employ work well and with a minimum of personal irritation? If not, it might be time to consider different chemical products and personal protection equipment. Steiner Electric can review all of the supplies used to maintain your spaces and, if necessary, advise you on today’s safer, greener alternatives. Gloves, respirators, safety glasses, and uniforms have all enjoyed technological advancements in recent years. 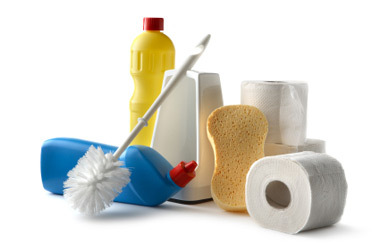 Our cleaning and janitorial supply team can show you how to save money and increase productivity if your current solutions are behind the times. Additionally, saving money and increasing productivity can also be achieved if your custodial team’s powered equipment needs updating. Modern hard floor and carpet cleaners and vacuums offer better performance and better efficiency than older models. 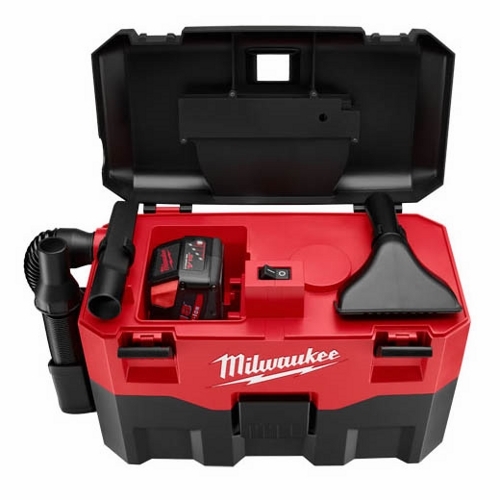 And with wet-dry combination vacuum cleaners, your team can get more done in less time and with less effort – while also conserving precious storage space. Steiner Electric can handle all of your cleaning and janitorial supply needs, from the heavy-duty machines to the ongoing consumables. Celebrate the custodians you know this year on National Custodian Worker’s Day with a smile, a card, and a renewed commitment to their safety and productivity. I agree with you. Those combination wet/dry vacuum cleaners make a world of difference. You do get more done with less effort. Thanks for sharing.